Larger hole punched out to use as trash can; smaller for recycling cans & bottles. Each trash box includes ONE bag. Additional bags can be purchased. 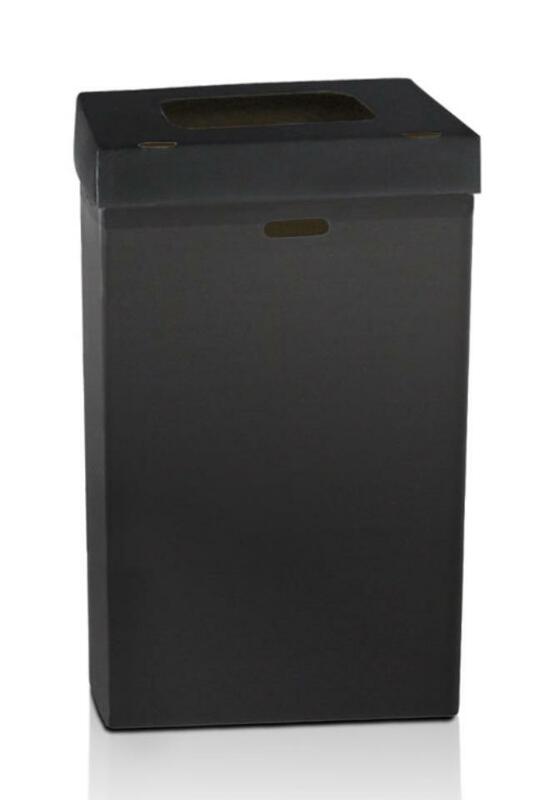 * Please call us for any questions on our trash box kit 1 black rentals in Ft. Wayne IN, Warsaw, Syracuse, Auburn, South Bend, Indianapolis IN.